Harrisburg, PA – After an early day trip to Canada to meet with Prime Minister Trudeau, President Trump visited Harrisburg on Wednesday (Oct. 11,2017) to discuss job creation through his new tax plan. Network host Sean Hannity was also in town to interview the President about his new plan for America. Trump spoke in front of an audience of roughly 1,000 people, including many truckers, against a backdrop of big rigs at a local air plane hangar. Trump pitched a plan that would dramatically cut corporate tax rates from 35 percent to 20 percent, reduce the number of personal income tax brackets and boost the standard deduction. The meeting also included 50-100 people invited through political and business circles, including David Black and members of CREDC. 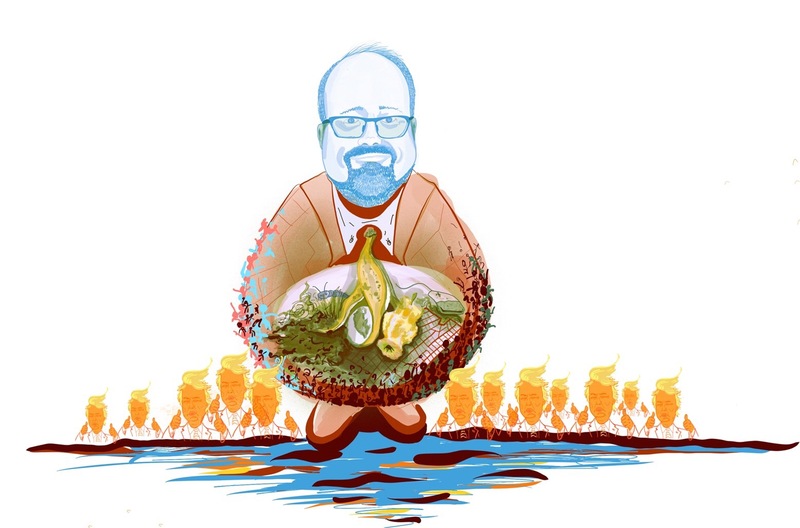 Harrisburg Mayor Eric Papenfuse has been vocally outspoken against the President of the United States. 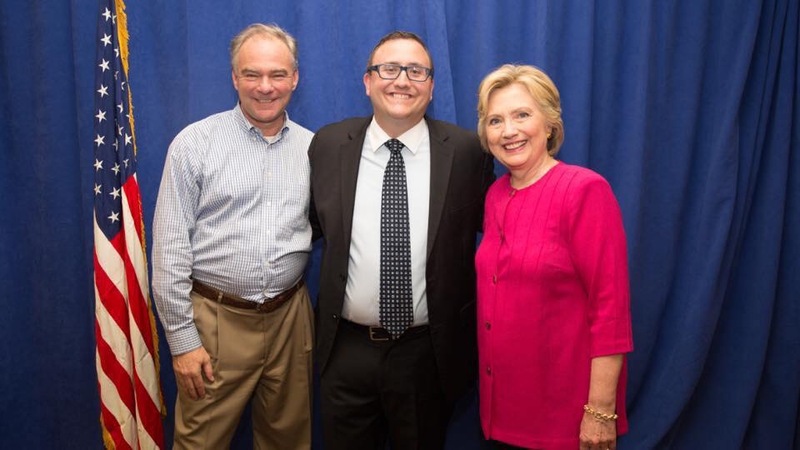 Or is Papenfuse being leverage by his boss? 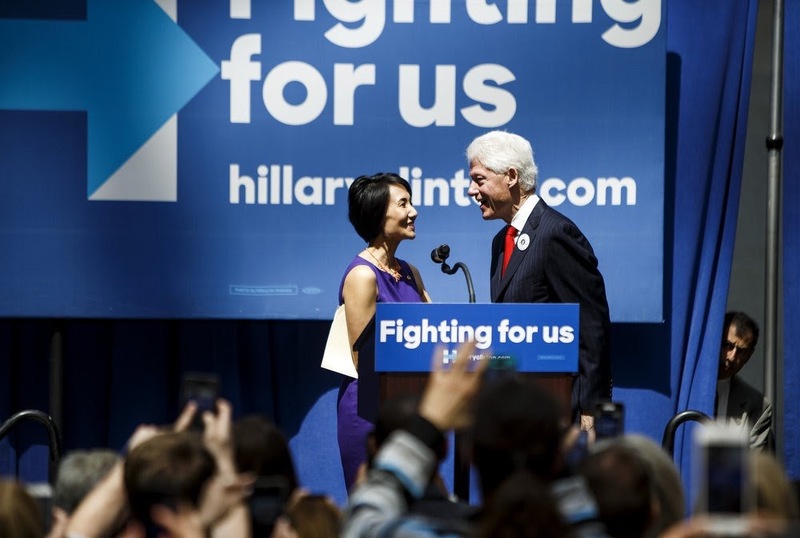 His boss donated half-a-million dollars in campaign contributions (through PAC), and is an influential liberal publisher/real estate developer in the Harrisburg area. The local developer/publisher bought the election of Papenfuse, Patty Kim, and Cornelius Johnson. 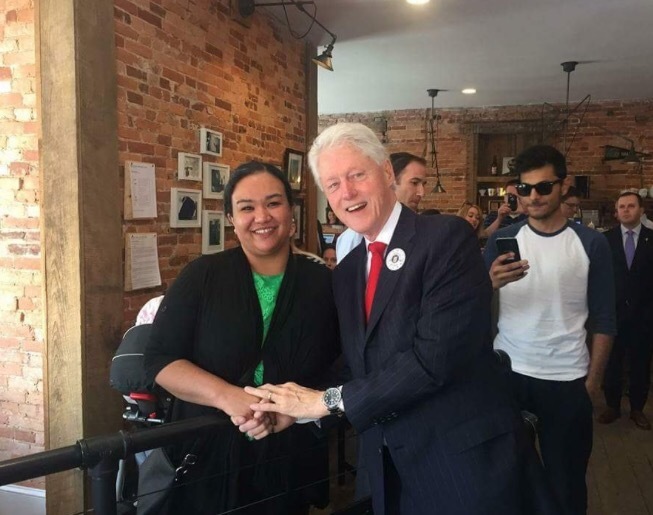 He has already returned on his original investment through WCI, and has likely profited significantly from the so-called ‘pay-for-play’ scheme. 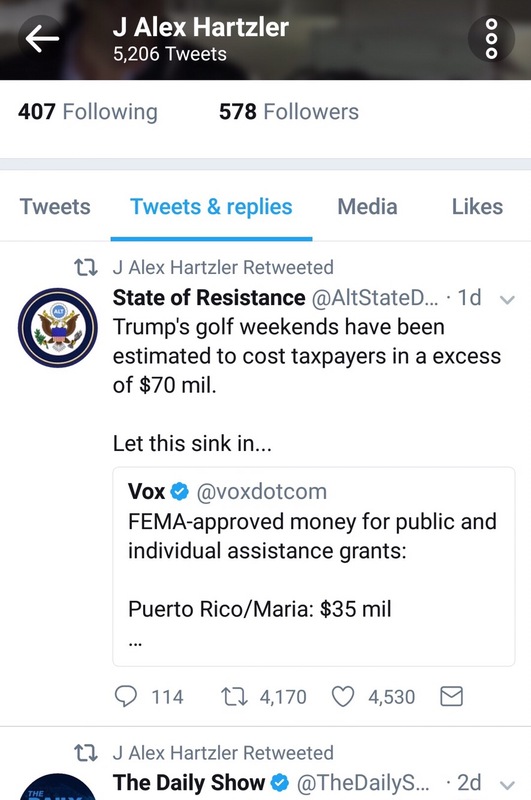 Hartzler uses his twitter account and media outlet ‘theBurg‘ to sow discord in America, and to indoctrinate the Harrisburg population by attempting to normalize leftist ideology. 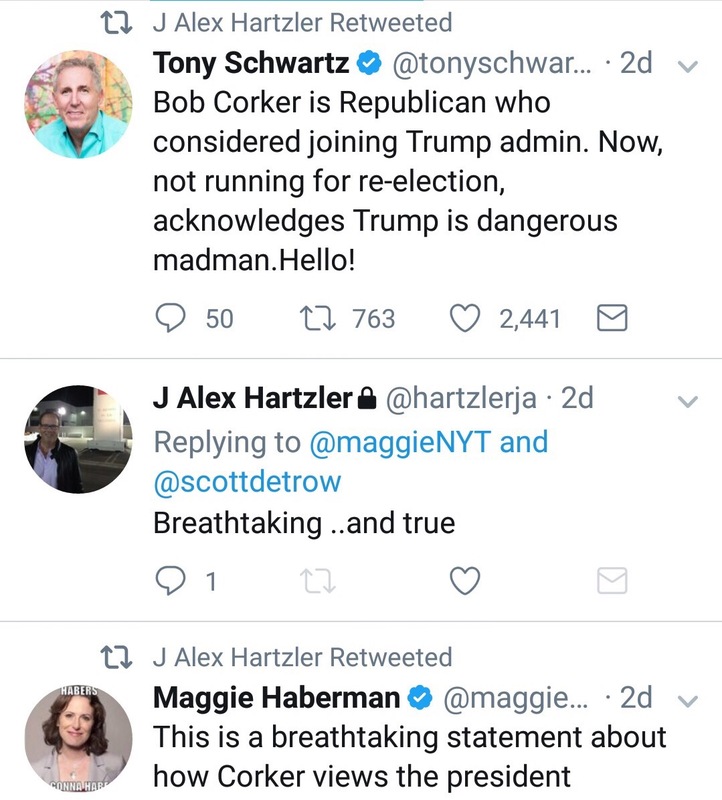 Specifically, Hartzler influences the midtown Harrisburg yuppie crowd, who is 100% complacent in spreading extreme leftist ideology that creates a divide in our nation. 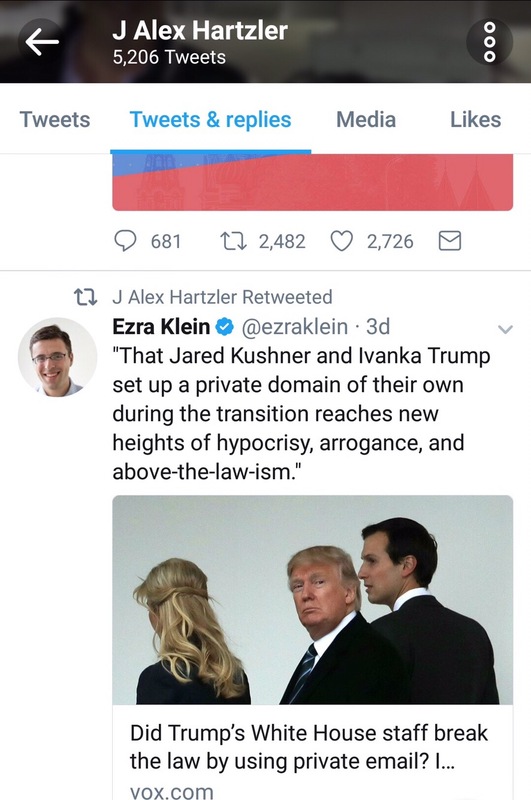 With no regard for credibility in his sources, on a daily basis the publisher retweets the most trending anti-Trump stories. 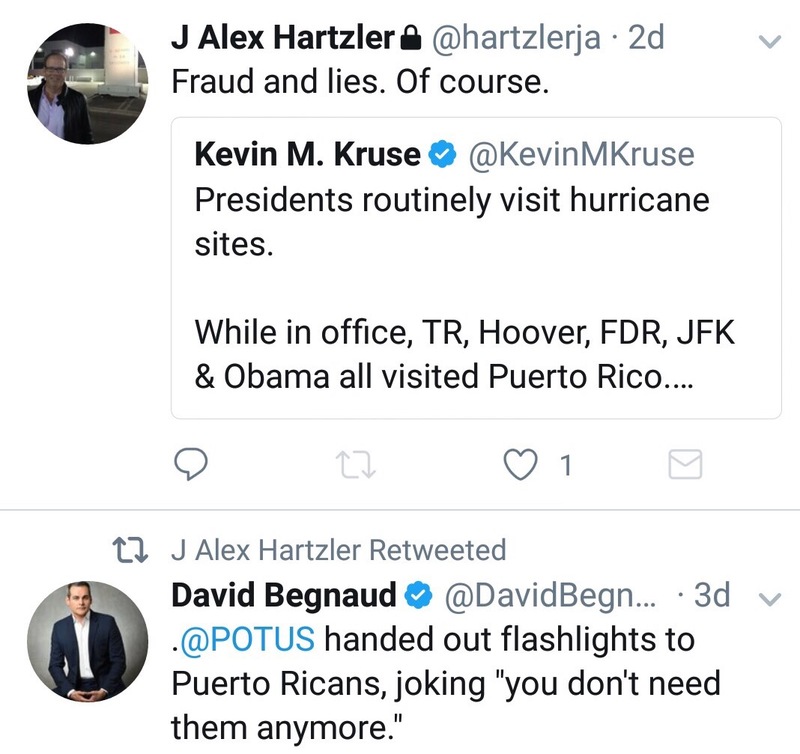 These postings dictate the narratives that are purveyed by his close followers. Much of the #FakeNews that is purveyed by the anti-Trump resistance is based in partisan opinion, and often the supporting facts in these stories have been debunked by various competing media outlets. Another tactic of these leftist; to develope a false narrative based on a typical daily interaction, then create liberal outrage and backlash. The Washington Post has also been a leading source in the leftist war on Trump. However, more recently The Washington Post has displayed hints of a shifting political culture toward the ‘Make America Great Again’ movement, evident in this recent opinion piece predicting a win for Trump in 2020. Overwhelming, public opinion stands against the disadvantages of globalization on America, and the MSM is showing signs of beginning to shift towards that pro-national sentiment. Will our local publisher follow suit with the patriotic shift in mainstream media culture? 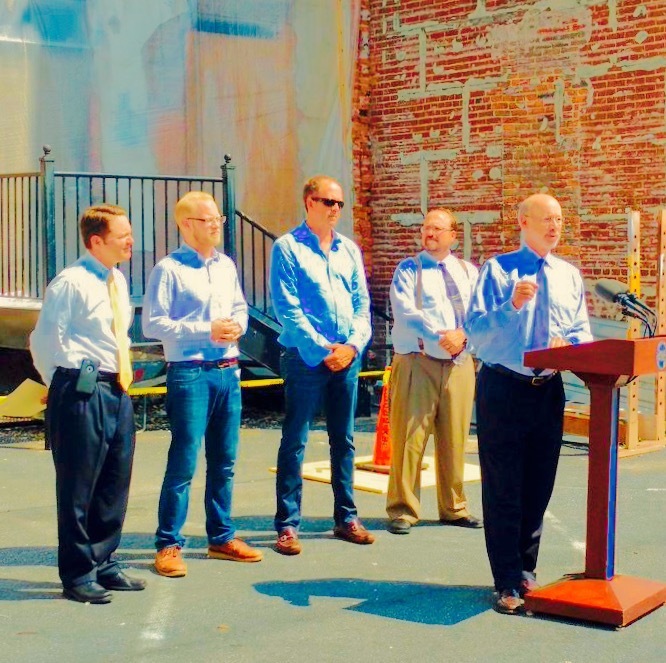 Will Papenfuse and company follow along? Can't believe I finally got a good story in the @washingtonpost. It discusses the enthusiasm of "Trump" voters through campaign…. 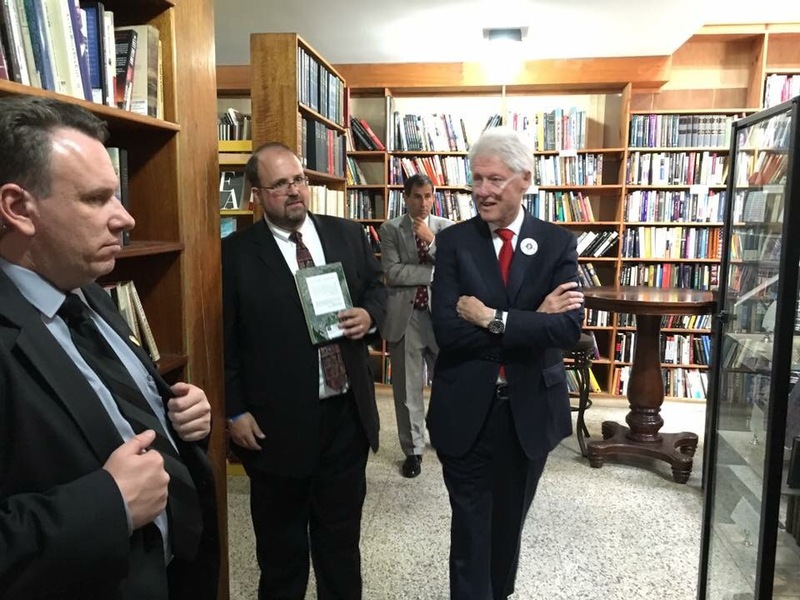 Papenfuse with Bill Clinton – birds of a feather.. 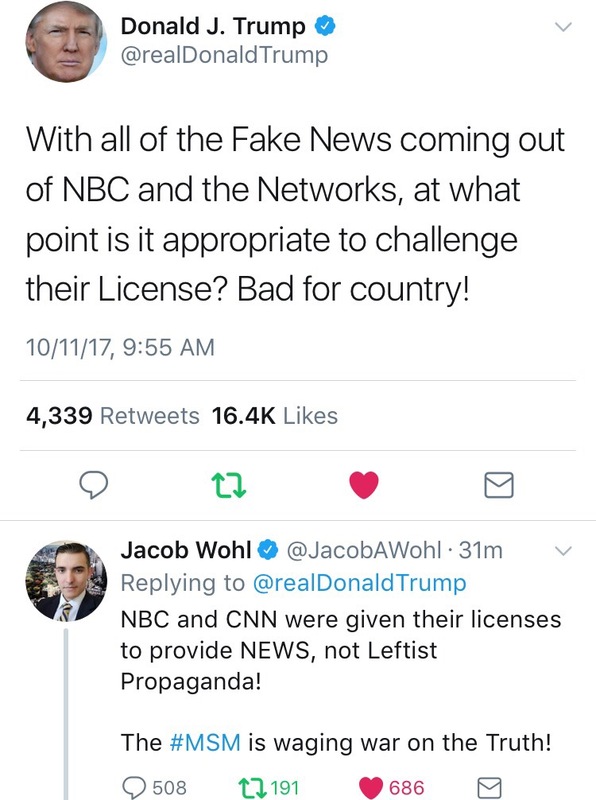 Within a week of President Trump suggesting to challenge media license, suddenly all the real news finally breaks with the MSM. Now it has been exposed that Hillary sold 20% of Our Uranium to Russia for their nuclear program. Hillary rigged the DNC. Hillary and democrats paid $10 million for the fake dossier report on Trump just before the election.